The process dcui.345917 had unusual high CPU usage. DCUI is the Direct Console User Interface on ESXi hosts (the yellow BIOS like page). The host has been rebooted 3 days before and that did not fix the problem. Google and VMware KB search did not return anything. Something funny had to be going on directly on the DCUI console. So I went directly to the host attached monitor and immediately noticed the screen was flashing. Why? The two keyboards of my ESXi hosts were stacked on top of each other and one was pushing a key on the other. And that was it. The pressed key (probably Enter) generated so much interupts to keep one CPU core busy. In my VMware vSphere home lab I have been using for shared storage various hardware or software appliances: from Openfiler, Falconstor VSA, HP LeftHand/StorageWorks P4000 VSA to EMC Celerra VSA. Recently I have added Iomega ix4-200d. 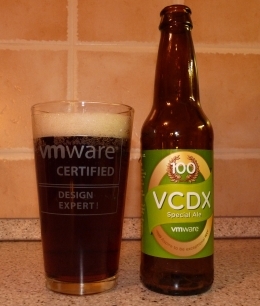 Its NFS sharing is VMware vSphere certified. Although Iomega is not very powerfull (see my previous blog post about Iomega) I moved all my VMs to it to free up my storage server to play with other storage appliances (I am testing Nexenta now, but that is for another blog post). My setup is now very simple. 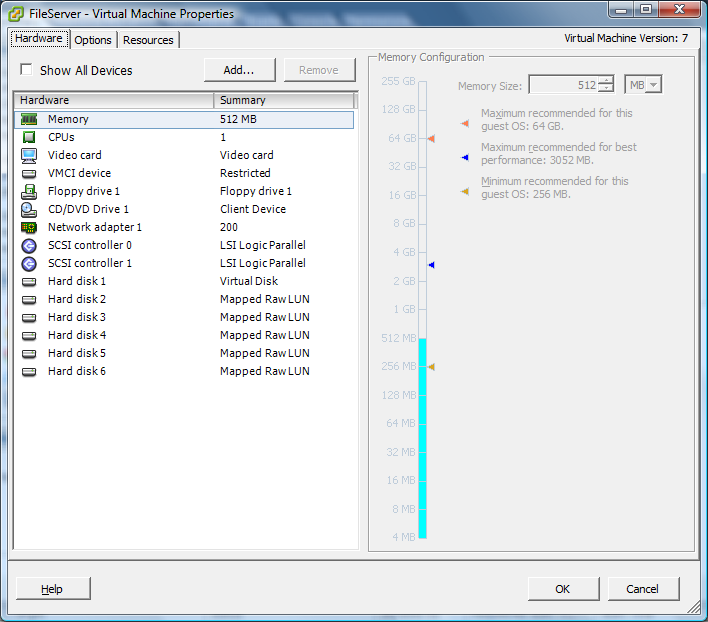 I have diskless ESXi that runs all the VMs from the NFS datastore served by Iomega. Today I have restarted the ESXi server and was surprised that due to inaccessible NFS datastore no VM was started. The datastore was grayed out in the vSphere Client GUI. I have virtual domain controller, internet firewall/router, mail server and some other less important machines. So if the ESX does not start properly I have no internet, email and I cannot even log in to Iomega CIFS shares because it is joined to domain which was also not available. Call “HostDatastoreSystem.CreateNasDatastore” for object “ha-datastoresystem” on ESXi “10.0.4.202” failed. Operation failed, diagnostics report: Unable to complete Sysinfo operation. Please see the VMkernel log file for more details. I was able to connect to the NFS Iomega export from regular linux machine. I was also able to connect the ESX server to regular linux NFS export. And that helped me to find the solution. From now when the ESX server reboots it mounts the NFS datastore immediately.